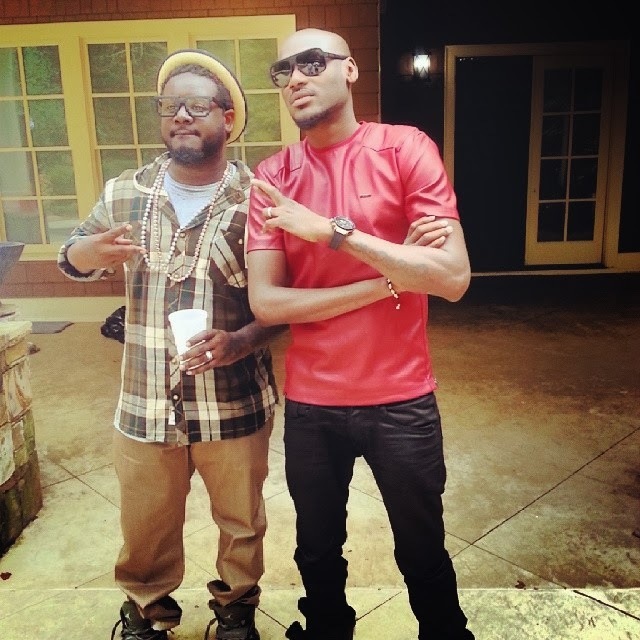 This is 2baba posing with American singer T-pain during a recent visit to Atlanta Georgia. The singer used the opportunity to snap a couple of pictures at the beautiful mansion of T-pain in Atlanta. The duo became friends in May 2013 when 2face featured T pain in my rainbow remix.